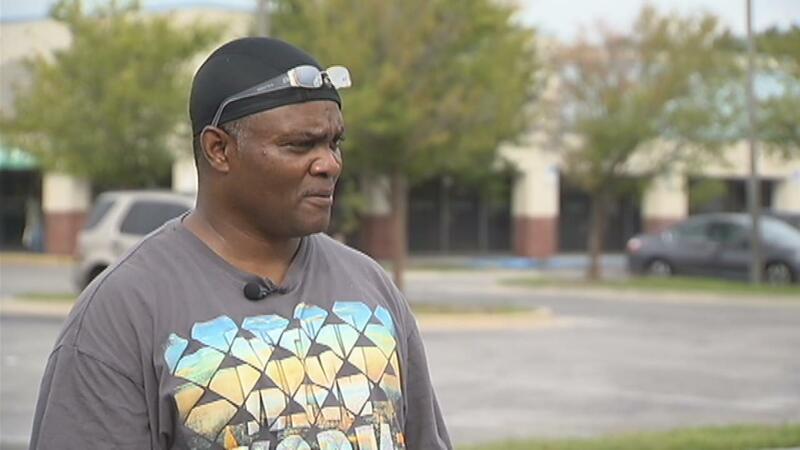 Van Thomas, a career truck driver, broke down in tears during an interview with Orlando’s Channel 9 news after his big rig was stolen. It was a truck that he had just purchased three weeks prior as he was trying to live out the American dream. Thomas was in the middle of a trip from Texas to Pompano Beach when robbers swiped his truck along with one other at a truck stop stop on South Orange Blossom Trail in Orlando. 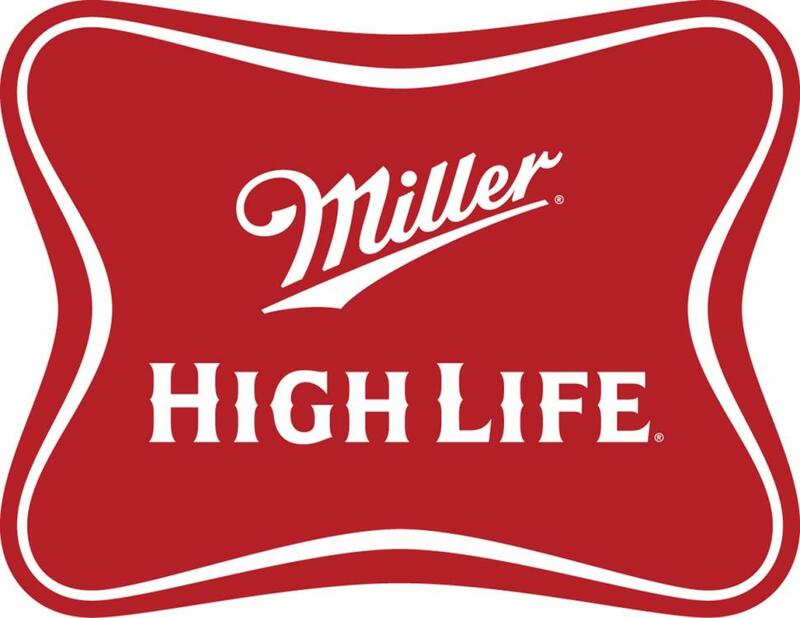 According to reports, Thomas was carrying approximately 44,000 pounds of Miller High Life, which is the equivalent of about 9,700 four packs. This incident, of course, was not the first time within the last year that Florida had been home to a big rig jacking. Earlier this year, a truck with about 180,000 eggs was stolen out of Fort Myers. And then there was the incident in Volusia County in which a truck of Hershey chocolate was snagged. And oh yeah, there was also a truck carrying an obese amount of Slimfast that got swiped from Orlando, too. Fortunately, just minutes after the interview, Thomas received a phone call from Miami detectives stating that they had recovered the truck. There’s been no word on whether or not detectives believed that the theft was part of a larger ring of crime. This entry was posted in Culture and tagged 000 pounds, 44, big rig, miller high life, orlando, semi truck, stolen. Bookmark the permalink.